How much is Brian Culbertson Worth? Brian Culbertson net worth: Brian Culbertson is an American contemporary jazz, R&B, and funk musician and producer who has a net worth of $4 million. 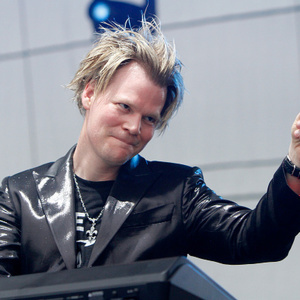 Brian Culbertson was born in Decatur, Illinois in January 1973. He plays the keyboards, synthesizer, piano, trombone, bass, drums, trumpet, and more. 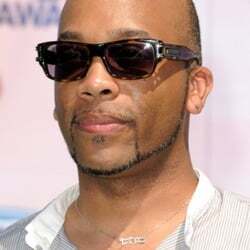 His debut studio album Long Night Out was released in 1994 and he released the albums Modern Life in 1995, After Hours in 1996, and Secrets in 1997. Culbertson released the album Somethin' Bout Love in 1999 and his album Nice & Slow was released in 2001 and reached #2 on the US Jazz chart. Brian Culbertson released the album Come on Up in 2003 and his album It's On Tonight in 2005 also reached #2 on the US Jazz chart. He released the albums A Soulful Christmas in 2006, Bringin Back the Funk in 2008, Live from the Inside in 2009, and XII in 2010. His albums Dreams in 2012, Another Long Night Out in 2014, and Colors of Love in 2018 all reached #1 on the US Jazz chart and he released the album Funk! In 2016.